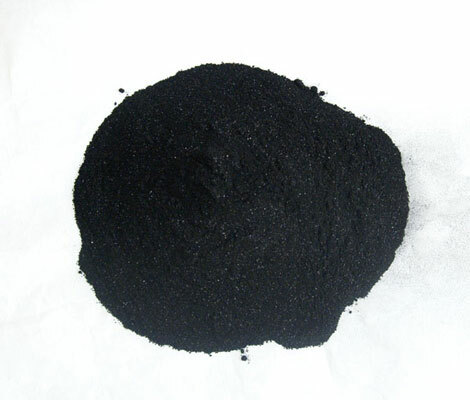 Powdered Activated Carbon, commonly called PAC, is a fine, black porous powder derived from charcoal or coconut husks and commonly used in environmental remediation processes. The powder can be used in water and wastewater treatment facilities to absorb pollutants and in various industries to control flue gas emissions. Sodimate supplies PAC handling systems which typically include a storage unit, mechanical discharger, and feeder. For PAC slurry processes Sodimate also supplies a slurry mixing tank, a slurry eductor, and a patented high shear mixer, called the Sodimix, to mitigate dust emissions.